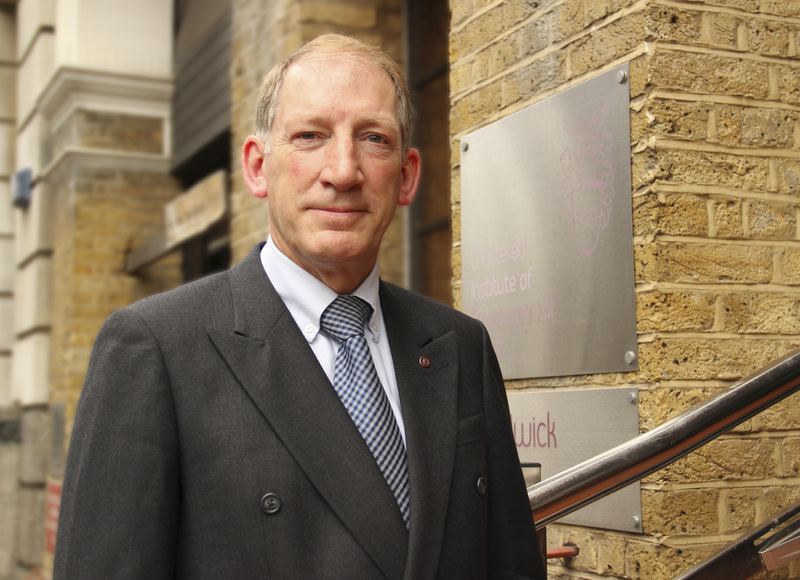 Ian Gray, Co director of the Environmental Health Collaborating Centre, has reviewed a new book for those interested in Trading Standards history. 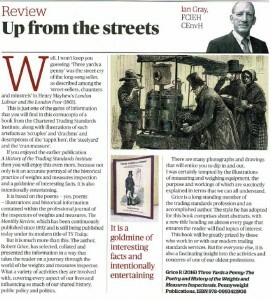 The book will be of interest to many here is Ian’s review in full. This is just one of the gems that you will find in this cornucopia of a book from the CTSI stables, along with illustrations of such artefacts as ‘scruples’ and ‘drachms’ and descriptions of the ‘tappit hen’, the ‘steelyard’ and the ‘cran measure’. 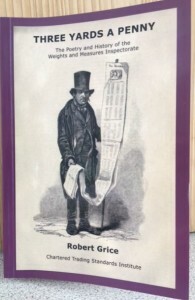 If you enjoyed the earlier publication A History of the Trading Standards Institute (by Michael Jeffs and Jim Humble, published by the College of Fellows Trading Standards Institu te) then you will enjoy this even more, because it is not only an accurate portrayal of the historical practice of weights and measures inspection and a goldmine of interesting facts but it is also intentionally entertaining. 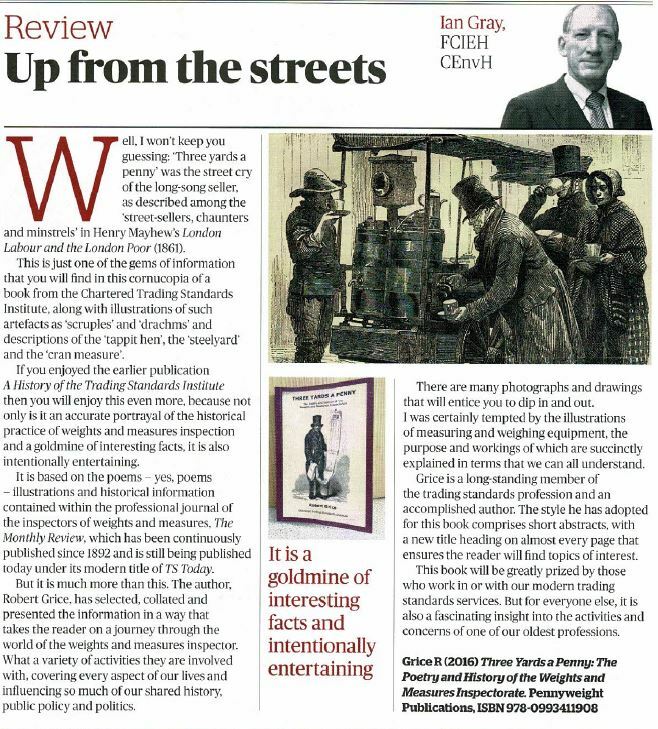 It is based on the poems (yes that is correct, I did say poems), illustrations and historical information contained within the professional journal of the Inspectors of Weights and Measures – The Monthly Review which had been continuously published since 1892 and is still being published today under its modern title of TS Today, the official journal of the Chartered Institute of Trading Standards. But it is much more than this: the author, Robert Grice, has selected, collated and presented the information in a way that takes the reader on a journey through the world of the weights and measures inspector, and what a variety of activities they are involved with covering every aspect of our lives and influencing so much of our shared history, public policy and politics. There are many photographs and drawings that will entice you to dip in and out. I certainly got tempted by the illustrations of measuring and weighing equipment, the purpose and workings of all of which are succinctly explained in terms that the we can all understand. Robert Grice is a longstanding member of the trading standards profession and an accomplished author. The style he has adopted for this book comprises short abstracts with a new title heading on almost every page which ensures that the reader will be sure to find topics of interest. This book will be greatly prized by those who work in or with our modern trading standards services, but for everyone else it is also a fascinating insight into the activities and concerns of one of our oldest professions.